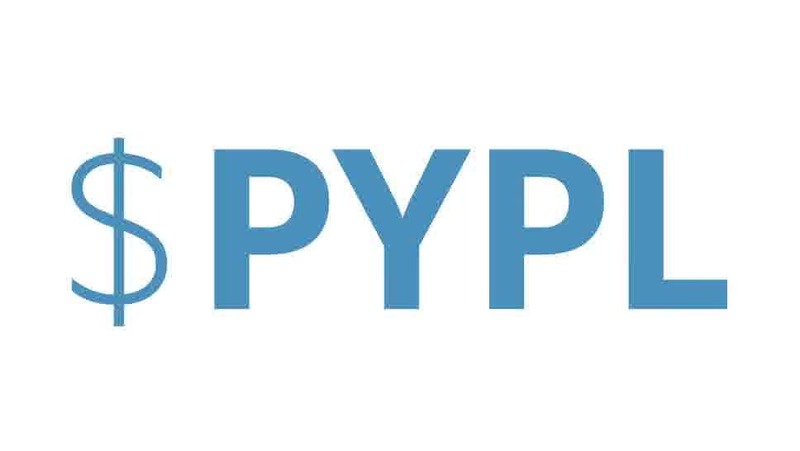 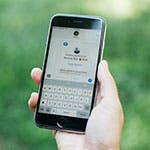 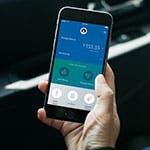 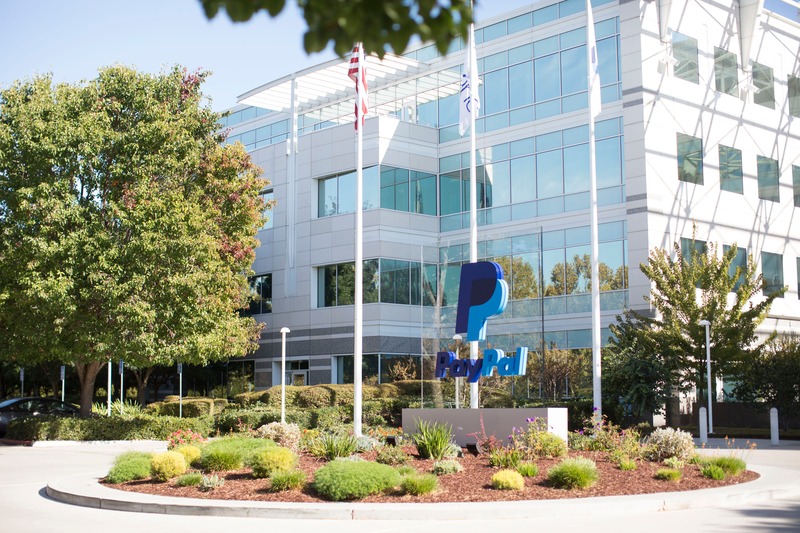 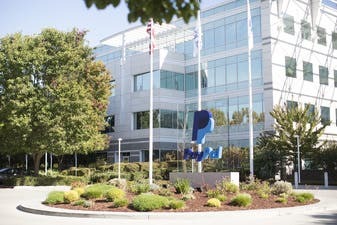 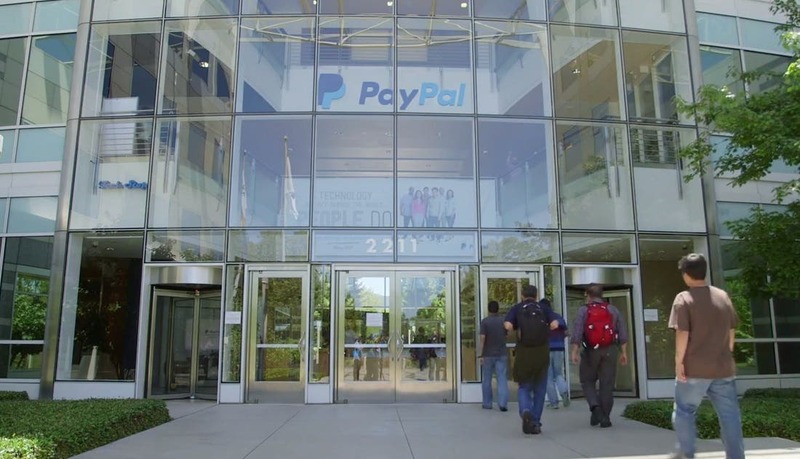 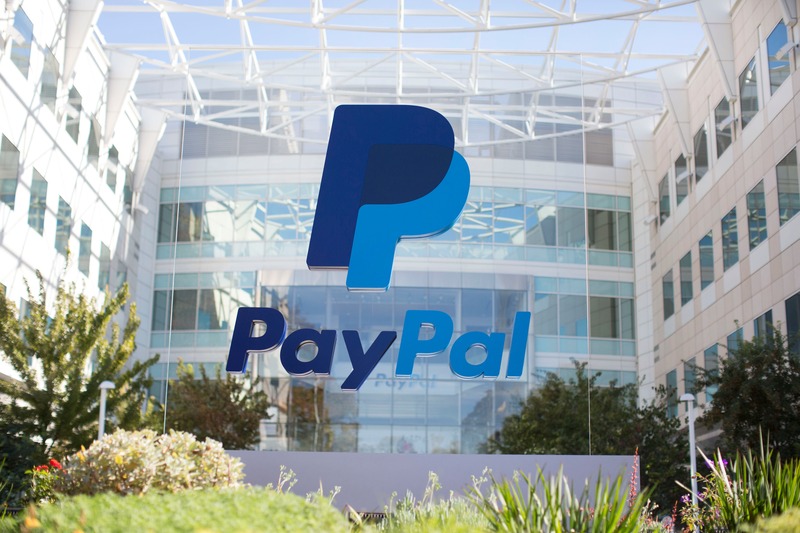 There are a lot of exciting initiatives going on in the world of PayPal as we lead the future of money. 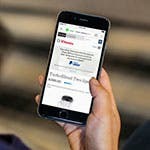 Scroll below to see our videos, product shots and logos for download. 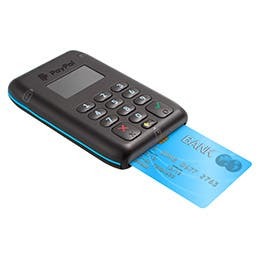 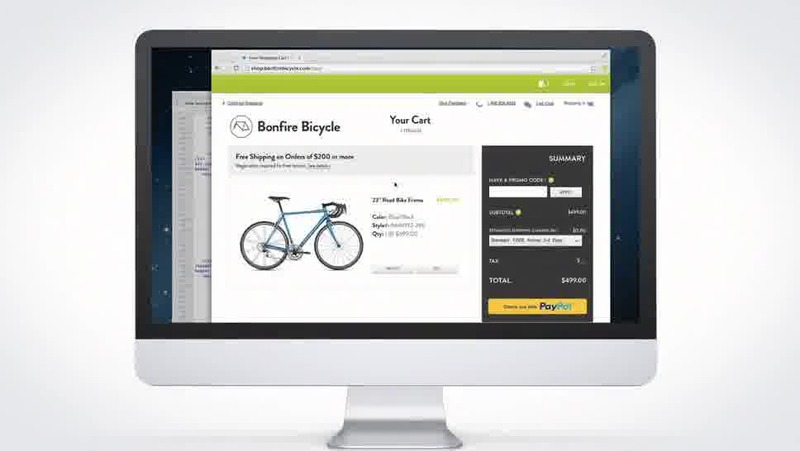 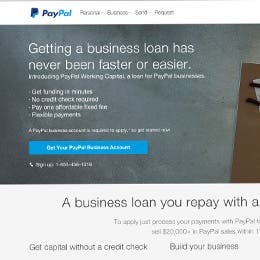 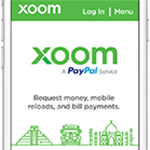 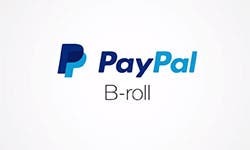 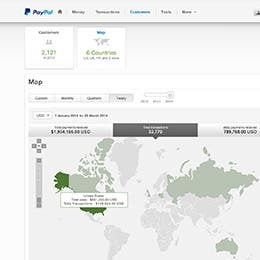 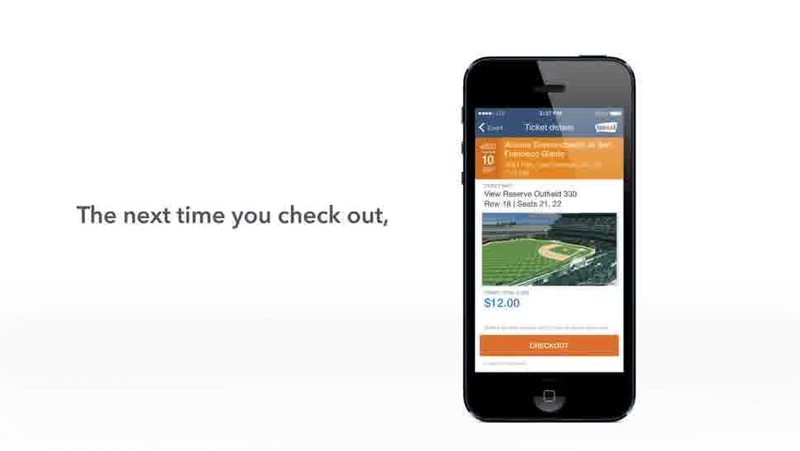 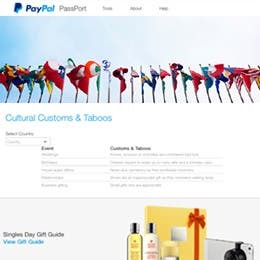 Click the following links to learn more about PayPal. 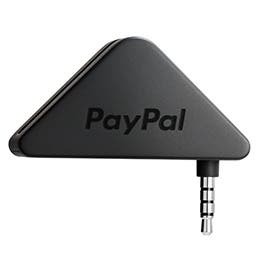 PayPal "The Future of Payments Today"
If you are not media and need information or permission to use the PayPal Brand, please email us. For all other enquiries, please visit our Customer Service team.